AccountingMatch is a website directory designed to help you locate the specific type of accountant that you are searching for. With cloud technology, many savvy business owners are searching for a higher level of expertise from their accounting provider rather than the accounting firm closest to home. In today’s online world, many business owners are searching for an accounting firm with expertise and experience that matches their need. In some cases, this may be a certain expertise like forensic accounting or international taxes. In other cases, it’s an industry-based expertise like working with farms, restaurants, or crypto currency. AccountingMatch was developed by Build Your Firm. Build Your Firm. has been in operation since 2003 and is dedicated to the accounting industry. 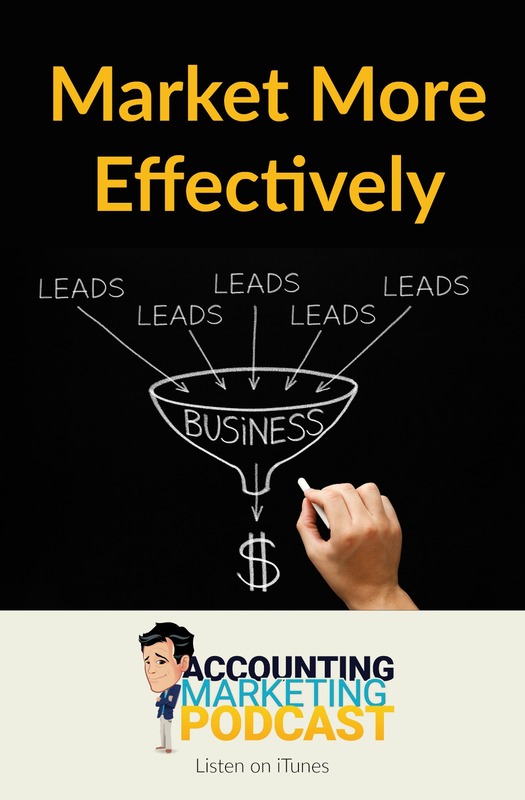 We started as a continuing education provider teaching accountants how to develop more profitable accounting practices and how to leverage marketing for faster rates of growth. Over time, we have evolved into a marketing company with practical solutions that deliver results. Our clients range from small start-ups to multi-million dollar firms operating in several states. While most of our clients are domestic, some are international in scope. Many have interesting niches and boutique specialties. At the core, Build Your Firm. is a marketing company for accountants.